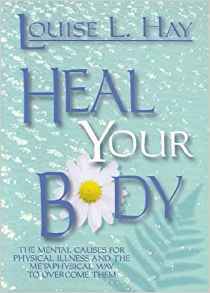 I have this book and have worked with some of the healing affirmations. The process helped me feel better, it changed though patterns as well as make physical ailments much less of a pain and problem. Posted on February 9, 2007 by BengtPosted in Bits and piecesTagged Books.